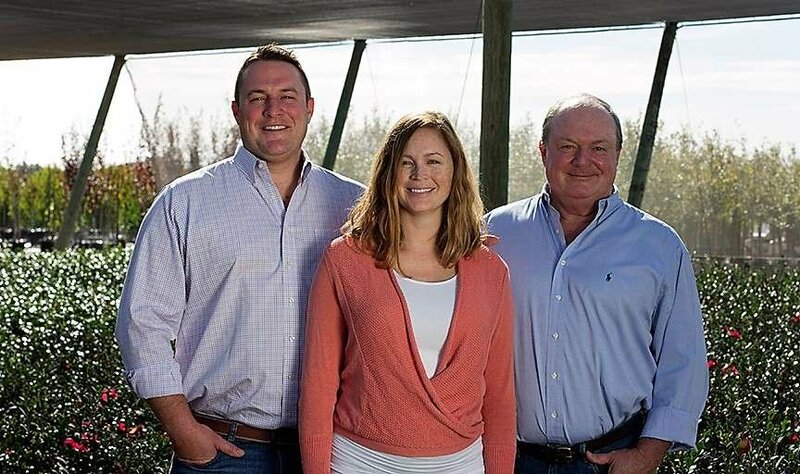 Green Acres Nursery & Supply is a Sacramento-local, family-owned business. In 2003, we opened up our first garden center in Roseville, California. Since then, we have expanded to include a total of five retail locations. If you’ve visited our garden centers, you know that each has its own personality. We often receive feedback from our customers who enjoy shopping outside of their “neighborhood” Green Acres store to explore one of our other locations. 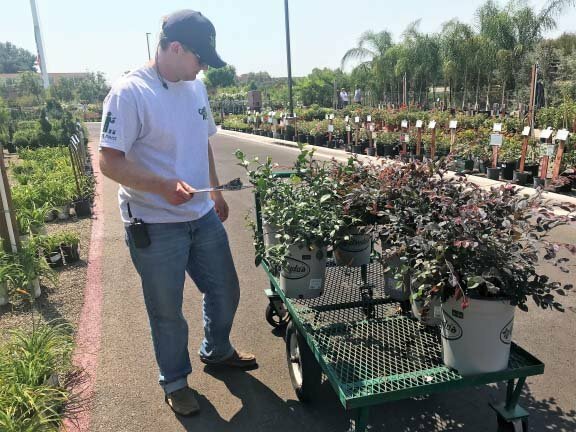 And, although we offer many varieties of common plants, our buyers enjoy selecting unique plants and products that set us apart from our competitors. We research and source the best products, using local vendors whenever possible. We are a passionate bunch of plant nerds and we’re committed to the gardening success of our customers. Our staff is available to diagnose pests and disease, prescribing a solution that works for you. Your success is our priority, that’s why we provide quality products at a great value, delivered with good, old-fashioned service. We’ll load your plants, heft your soil, bag your Christmas tree and tie it to the top of your car – for a safe ride home. Along with the plant nursery, Green Acres offers all things needed to create a beautiful outdoor space, including pottery, lighting, and supplies for irrigation, landscape, ponds and fountains. Our Outdoor Living departments in Folsom, Rocklin and Elk Grove offer an extensive line of quality patio furniture from manufacturers like Tropitone, Brown Jordan, and Kingsley-Bate. We offer grills from Weber, Twin Eagles, Big Green Egg and more. We also carry outdoor umbrellas, patio and garden décor, and other accessories. 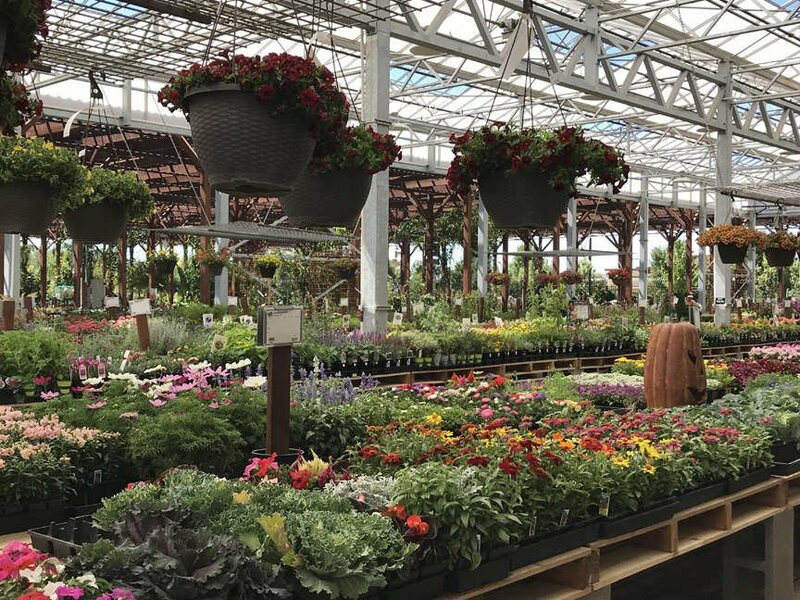 Throughout the year Green Acres Nursery & Supply hosts both educational and family-fun events to show appreciation to our customers and the community. If you’ve never experienced our Dig Into Spring Ideas Fair, Dog Days of Summer, or Fall Festival, be sure to check the events schedule and mark your calendar! We also offer Garden Talks about seasonal topics from veggie gardening to pruning.